Poverty Doesn’t Need Technology. It Needs Politics. 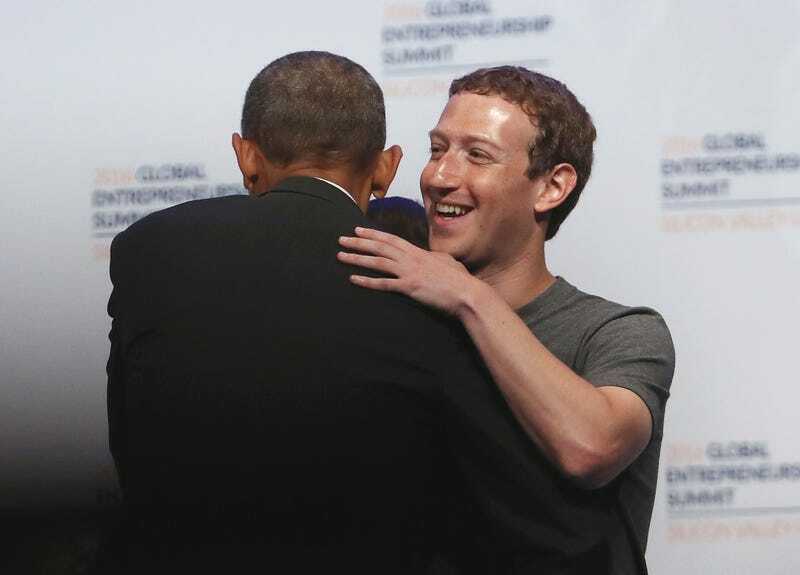 Yesterday marked the conclusion of the two-day Summit on Technology and Opportunity, an anti-poverty conference cohosted by the White House, Stanford University, and Mark Zuckerberg’s charity. Something is wrong here. In a rich country, which America is, poverty is a distribution problem. Which is to say: it is a political problem. It is conventional wisdom that other problems are essentially political in nature—for example, you don’t need to be employed by the UN to know that global hunger is not due to a lack of global food, but instead to corruption and war and broken governments and other things that prevent food from being distributed to everyone who needs it. Likewise, it is not a shortage of money causing poverty in America. The U.S. per capita income is more than $56,000, more than enough to offer everyone a middle class lifestyle. The problem is the distribution of that money. And that is a political problem. You may believe our current level of economic inequality is justified, or you may not. But maintaining that inequality—with its accompanying riches and poverty—or changing it is a political decision. The structure of taxes that allows money to accumulate at the top or redistributes it downwards; the regulations or lack thereof that allow industries of varying degrees of unfairness to wither or flourish; the strength or weakness of the social safety net; the rules that determine the power relations of labor and capital. All political choices. Choices that determine who has power, and which are themselves ultimately determined by who has power. Poverty is an economic situation, but whether poverty grows or declines is, to a great extent, the result of political choices that we make. If we speak about poverty outside of the context of politics, we are fooling ourselves. Other Than in Israel, Where Else Do Language and Politics Collide?